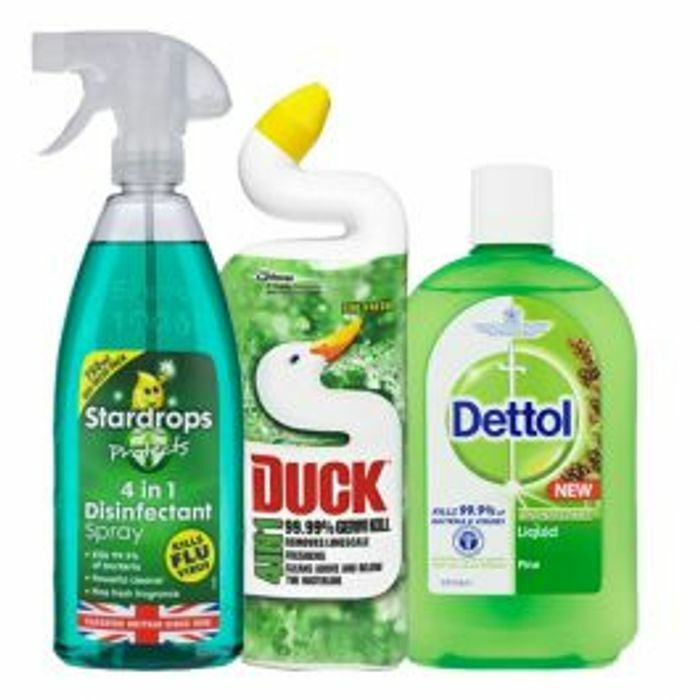 3 cleaning items today only. really good deal. all comes in handy, thanks for sharing! Wow what a very good deal. Going to get it. Thank you cathjg1977 for sharing a very good deal. Oh dear I’m too later, unfortunately it’s already out of stock. Great bargain but don’t they have a minimum spend and delivery fee? Sorry I might be wrong but thanks!